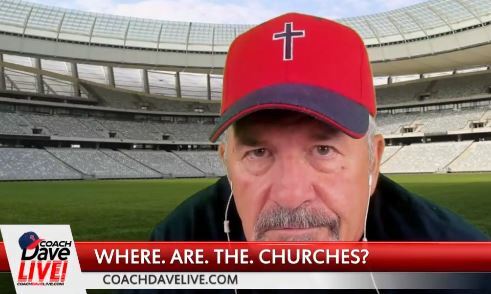 Where’s the Christian Church? Where’s the Army? Where’s the pushback on evil? Where’s the Beef?! Even today, with evil running rampant, many Christian leaders won’t do anything. They are stuck in a false paradigm. Popular paradigm: We’re not supposed to be involved in politics. Jesus is going to come back and save us. There’s nothing we can do. I could name on my hand right now, maybe one pastor to help end homosexuality in our local schools. The demonic power is strong. Our Army should be the Body of Christ, but the generals in the pulpits won’t let the soldiers come out and fight.